Tréaslaíonn muid leis an dá fhoireann díospóireachta ar éirigh leo dul tríd go dti an Craobh Náisiúnta tráthnóna inné (Dé Céadaoin 5ú Nollaig). Labhair Óisín ó Coistealbha, Eoghan Ó Neachtain agus Ailbhe Ní Neachtain go paiseanta in aghaidh an ruin a dúirt go raibh deireadh le comhar na gcomharsan in Éirinn. 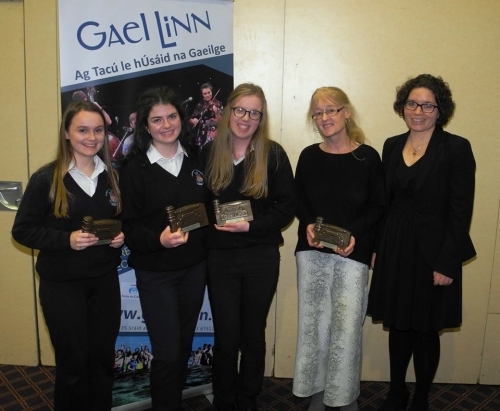 Cuireadh an Spidéal agus Pobalscoil Chorca Dhuibhne tríd tar eis iomaíocht ghéar idir Coláiste an Phiarsaigh, Gleann Maghair, Scoil Chuimsitheach Chíaráin, an Cheathrú Rua, muid fein agus Daingean Uí Chúis. Ar an bhfoireann sinsearach bhí Aoife Nic Dhonnacha, Siobhan Ní Neachtain agus Aisling Ní Chonghaile. Phléigh said an rún ‘Tá na meáin thraidisiúnta cloíte ag na meáin shóisíalta’. Arís bhí argóintí láidre agus uaireannta barúla le cloisteáil ó na foirne ar fad. Ach ag an deireadh cuireadh muid féin agus Scoil Chuimsitheach Chíaráin tríd.Táimid ag súil le lá mór a heith againn i mí Eanair ag an gCraobh Náisiúnta. 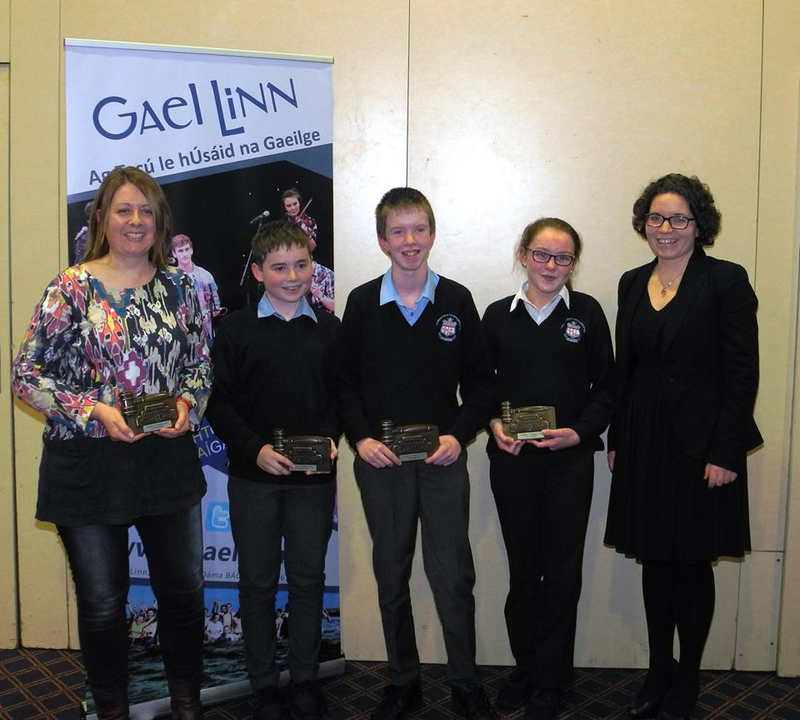 Glacann muid buíochas mór leis an dá mhúinteoir a bhí ag obair leo, Caitríona Ní Ghriallais agus Tríona Uí Mhurchú, leis na tuismitheoirí ar fad a chabhraigh go mór leo agus leis an bhfoireann agus scoláirí na scoile a thug an t-uafás tacaíochta agus cúnaimh do na foirne.